Produce is a family tradition at Organic Garage. 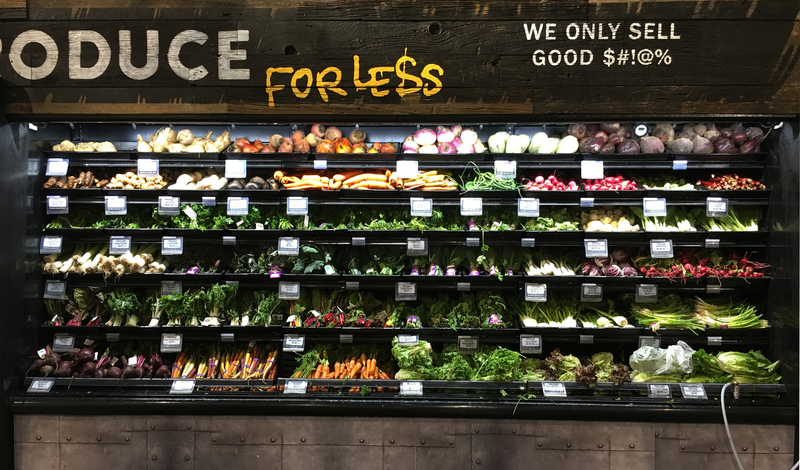 Our abundant selection of only the freshest Certified Organic fruits and vegetables are there for you to see, smell, and touch, so you’re always getting the best to choose from. Our selection includes just-picked items from local farms, seasonal varieties, and hard to find exotic treasures that come from farms, fields and orchards from around the world.